When the time came for Alex Kang-chan Kam to deliver at PyeongChang 2018, he did not disappoint. 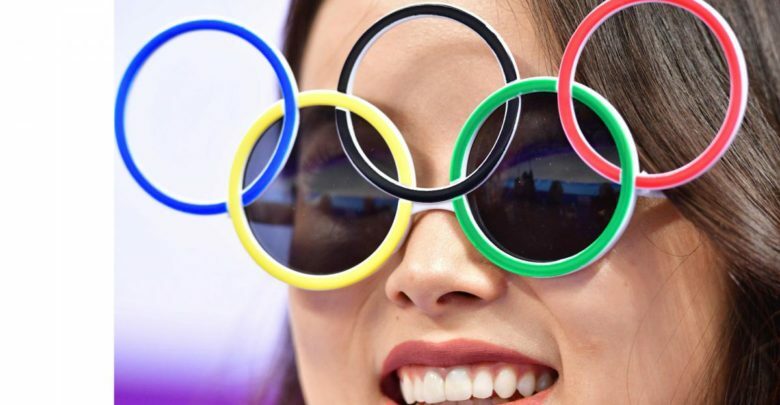 Before the Olympics, the South Korean figure skater may have hoped his big moment would come on the ice and maybe even a podium.Instead it happened in the bleachers and has potentially garnered the same viral action online as winning a medal might have. Kam was spectating in a venue and the camera fell on him, probably because he was wearing novelty Olympic rings sunglasses. Funny enough in itself.But then came his time in the spotlight, so to speak. With all the timing of a perfectly executed axel jump, Kam leaned into the camera and removed his sunglasses… only to reveal another set of sunnies underneath. Thus a movement was born. It was undoubtedly a rehearsed move and deserves all the plaudits it gets.